Jay Robinson, Flame Online Editor, is a 25 year veteran of post production. Starting as an assistant editor, he soon thereafter had the opportunity to work in visual effects, theatrical films, and commercial work, though his love for working on television shows brought him back to editing. As a Flame Online Editor, Jay does the conforming of television series by making sure that the show is prepared for color corrections, before moving it on to titles and VFX. 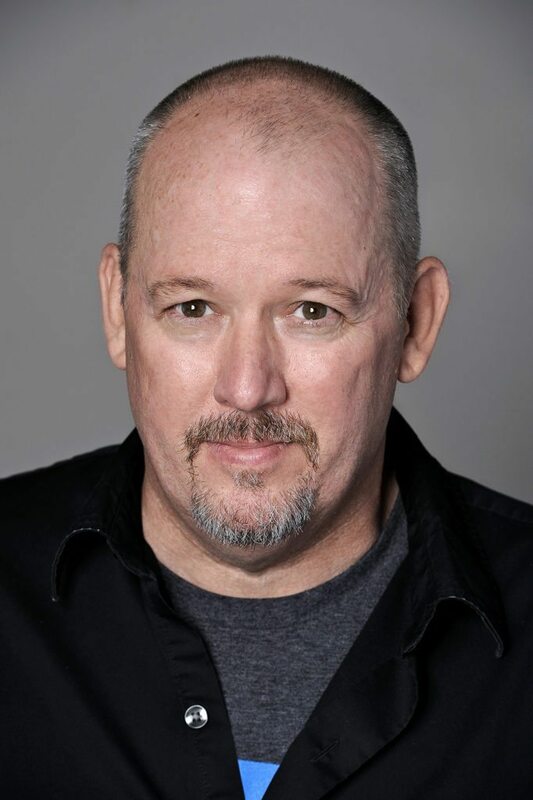 Jay is credited with television shows such as “The Son,” “Suits,” “Sons of Anarchy,” many of Tyler Perry’s series, and “The Witches of East End,” among many other titles. Additionally, he has worked on music videos for artists such as Eminem, J-Lo, Ricky Martin, Marilyn Manson, Nine Inch Nails, Offspring, Dido, Faith Hill, Stained, Missy Elliot, and Jay-Z. His credits don’t stop there. Jay is also holds credits on films such as “Fantastic Four,” “Pearl Harbour,” “Moulin Rouge,” “This Means War” and many others.